Michael Regier View Condolences - Seaforth, Ontario | McGlynn Family Funeral Home Ltd.
Condolence: My condolences to the Regier family for your loss. The old neighborhood has lost a gentle soul. Condolence: Our prayers and thoughts are with the Regier families. Condolence: Our thoughts are with family and friends of Mike. Mike always made you smile and lightened your day. Our deepest sympathies. Condolence: Our deepest sympathies to family and fiends. The volunteers of the Seaforth Country Classic will always have fond memories of Mike. He was a wonderful person and had a smile for everyone. 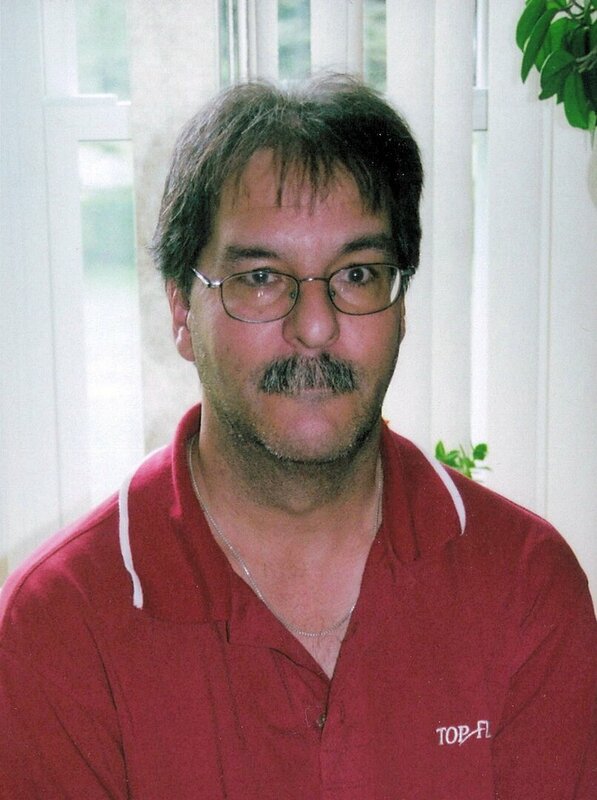 Condolence: Karen and family......So sorry to see the passing of mike, although I didn’t see him that often, I have fond memories of his contributions to BROOMBALL in Seaforth. You and your family will be in my thoughts and prayers in the coming days.